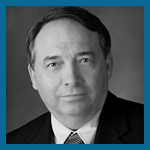 Chuck delivers Cyber Security expertise, insight and support to Federal Agencies & Large Commercial Enterprises under pressure to address increasing cybersecurity threats and challenges, with a current focus on SME leadership and direction for NIST compliance. His functional expertise in compliance includes: SOX compliance strategies, Firewall policy strategies and guidelines, hardening standards, metrics/reporting, Identity/Access Management and CA/PKI operations and support. 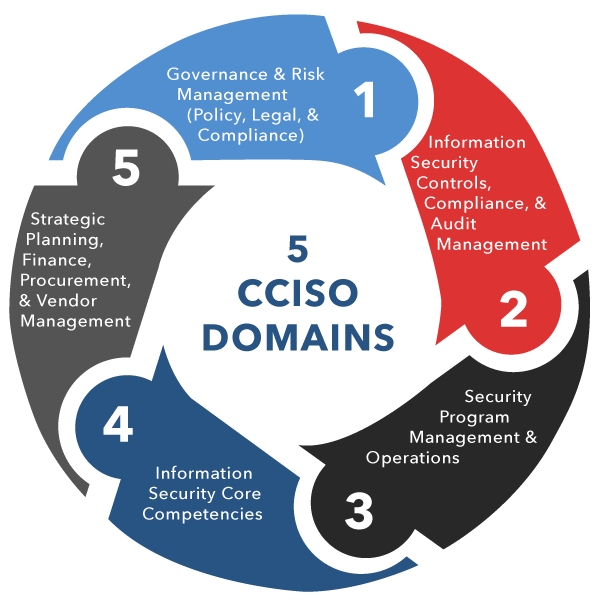 Cybersecurity Strategist, Security Solutions Architect, Risk Management Framework, Incident Response, Information Assurance, CISSP, CISM, IAM, Incident Response Team Creation, Incident Response Operations, Cyber Intrusion Prevention, Cyber Intrusion Detection, Cybersecurity Tools, CISO Management, Endpoint Protection, Security Awareness, PCI, PCI/DSS, Data Loss Prevention, FedRAMP, Security Analytics.